While a helicopter can land almost anywhere, that doesn't mean they are always welcome. A chopper's arrival can kick up dust and wind and sometimes annoy any nearby people or animals. That's where Helipaddy can help. The free mobile app allows pilots and their passengers to save their favorite landing sites and discover sites shared by others. 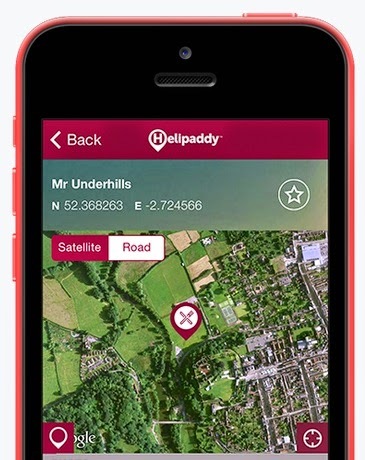 Helipaddy makes use of the live GPS tracking feature that's built into all newer smartphones. And pins created in the app can be opened as waypoints for users who want to use VFR software like SkyDemon to plan a multi-stop trip. 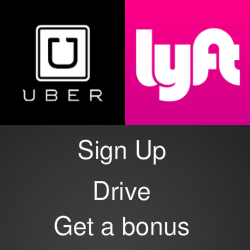 In the air, the app has a "Safari mode" that tracks your route and pops up pinned sites that are nearby while you're moving. The app is free and available in the iTunes App Store and the Google Play Store and you can follow @helipaddyapp on Twitter. A yearly membership of £29.99 provides access to a curated database of thousands of places to land in the United Kingdom, Ireland and France. It can be especially useful for finding a refueling locations, especially those that accept credit cards.